I decided to share tips on how to visit Rome in a day: a tour of the historical centre for first-timers. This is my most popular tour of Rome’s centre, as it touches all of those romantic spots and sights of Rome you’ve seen in the postcards! I was born and grew up in Rome, and I often bring travelers with me along this itinerary, as an accredited tour leader. If you’d love to know more about the tours and services I offer, do get in touch! 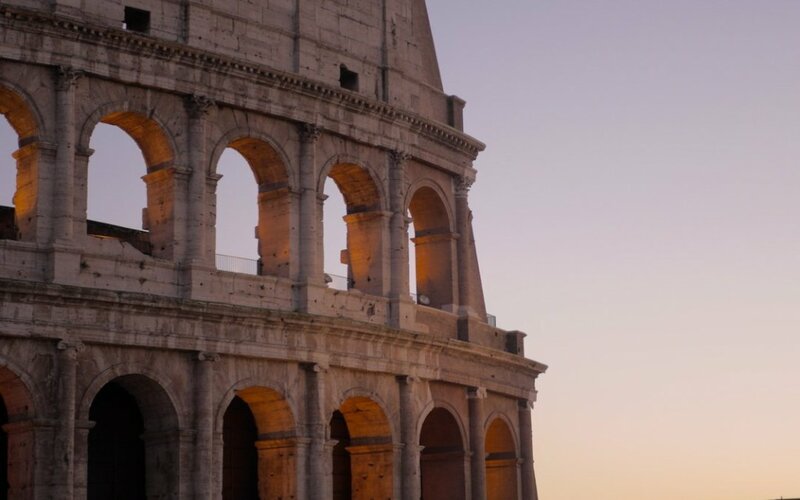 If you have only a day to spend in Rome, keep in mind that one day is enough to fill up your eyes and your heart with awe and surprises, but it could also become quite distressing, as it’s your first time there.